Everyone dies, but famous Russian authors die in different and sometimes extraordinary ways. Leo Tolstoy and Anton Chekhov slowly passed away in bed. Others, such as Alexander Pushkin and Mikhail Lermontov, were killed in duels. But still others had a fate far crueler. Here is a short list. Known for a few short stories, Vsevolod Garshin (1855 – 1888) was an undoubtedly talented but little-read writer. He is best known for his children’s story, Frog the Traveler, but his sudden gruesome death at the age of 33 interrupted his future prospects. Garshin’s life was tragic starting in childhood, and he suffered from mental illness with prolonged periods of depression and delusion. While more or less functional, Garshin was always aware that he was ill and lived a normal life, but then the sickness would flare up. In the end, he did it himself, unable to tolerate fear and insanity. Head first he jumped off the 5th floor of his apartment building’s stairwell. Due to the relatively small height, his death wasn’t quick and he suffered for five days. 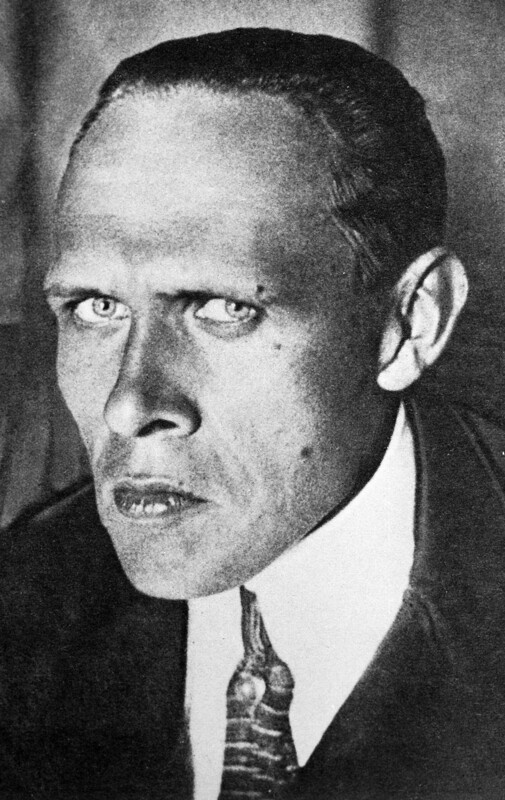 Unlike Garshin, Daniil Kharms (1905 – 1942), a writer famous for his absurdist poems and stories, as well as witty experiments with language, had no mental issues. Nevertheless, he faked schizophrenia in order to avoid being drafted to fight against Germany. The idea of fighting and shooting people terrified Kharms, who had German origins and was a pacifist. In 1939, when World War II had already begun, he simulated mental illness and received an official status that allowed him not to serve in the military. Still, he was gloomy about the future. “We will be crawling away with our legs chopped off, clinging to burning walls,” Kharms’ acquaintance, Pavel Zaltsman, quoted him in his memoirs. Things didn’t work out well for Kharms. Sent to an asylum in Leningrad (now St. Petersburg), he starved to death during the 900 days of the Nazi Siege when there wasn’t enough food to feed the patients. “When I tried to convince him not to drink this much and care about himself more, he became very nervous: ‘How do you not get it, I can’t help but drink… If I didn’t drink how would I survive this…” That’s how Sergei Yesenin’s (1895 – 1925) friend, Vladimir Chernyavsky, recalled one of their last conversations. As one of the greatest writers of Russia’s Silver Age of literature (the early 20th century), by 1925 Yesenin was all alone, desperate and drinking heavily. It’s unclear whether alcoholism led to depression or was a result of it, but it clearly was killing the poet. 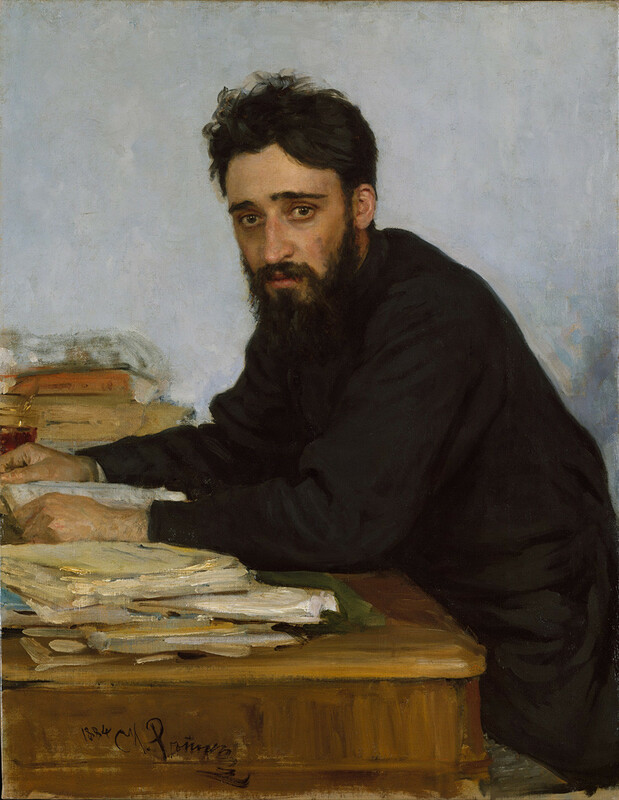 “All thoughts of the ill man pass as though painted in black,” Matvei Roizman, another friend of Yesenin’s, described his state. He also recalled that the poet even voluntarily checked into a psychiatric clinic in March 1924, but then ran away, and Roizman found him drinking at a bar. 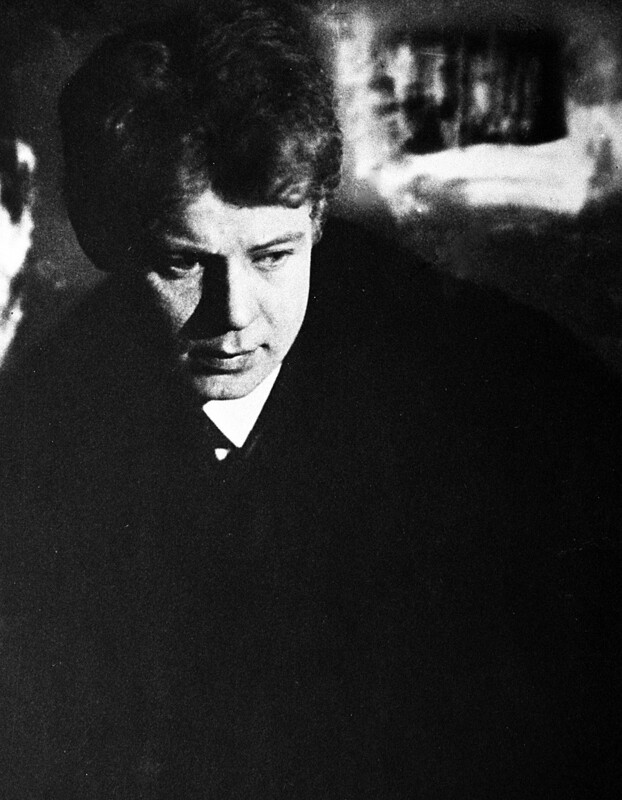 By late 1925, Yesenin seemed to be in total despair. 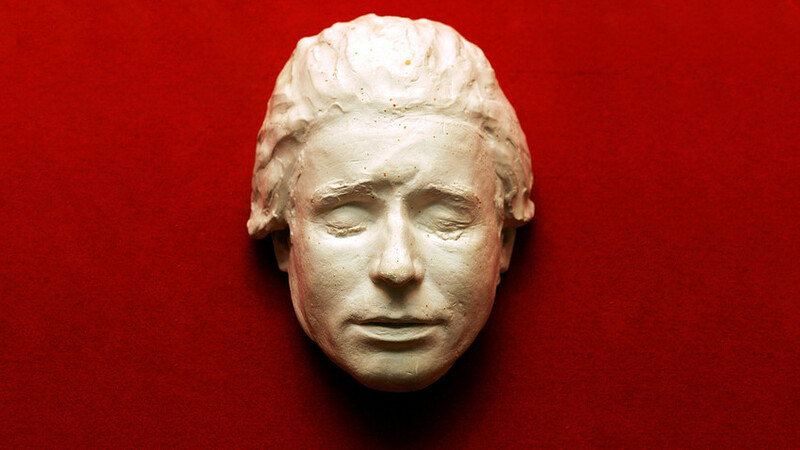 On Dec. 28 of that year, his body was found hanging in a room in the Hotel Angleterre in Leningrad. The previous day, he had sent his last letter to a friend with a poem written in blood, (there was no ink in Yesenin’s room), containing the verses: “To die, in this life, is not new. And living is no newer, of course.” Nevertheless, there is another version, supported by many experts, that the poet was killed by the Soviet security forces. Another famous poet of the Silver Age, Osip Mandelstam (1891 – 1938), basically ended his own life in 1933 after writing and reading out loud the Stalin Epigram, a small poem describing the fearful reality of life under Stalin’s rule. Skeptical of the Soviet government, Mandelstam continued to read the pamphlet, even though his friend Boris Pasternak said this was suicide. 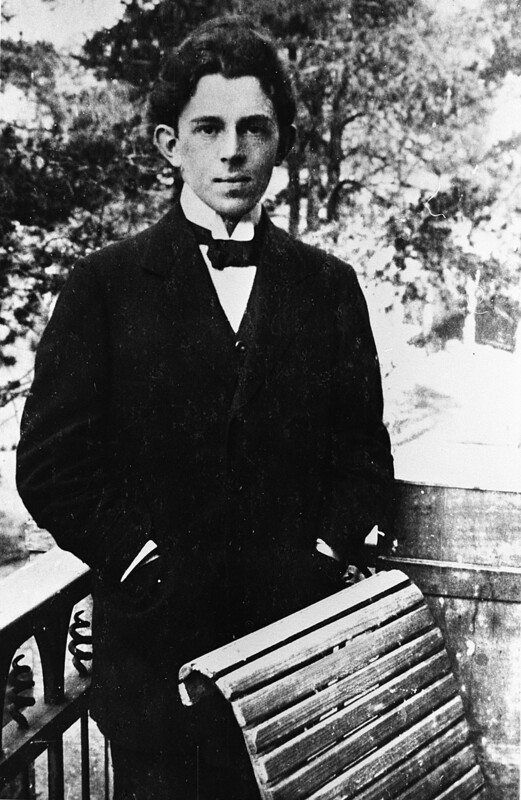 The punishment did not wait long, and the authorities arrested Mandelstam. For five years, he and his wife had to live in remote areas in exile and poverty. The poet even tried to commit suicide by jumping out of a window, but failed. In 1938, he was arrested again and sent to the Far East to serve out his sentence of five years in a labor camp. He never made it, however, and on Dec. 27, completely exhausted and starving, he died in Vladivostok. His body is nowhere to be found, buried in a common grave with many others.